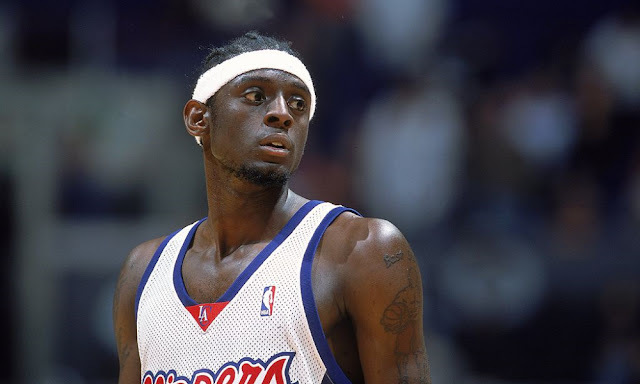 Darius Miles was never going to be the next Kevin Garnett, but he was athletic, exciting and young in a league that paid well for those attributes. Flourishing at times for the Los Angeles Clippers and Portland Trail Blazers, Miles never became KG, but he did earn over $62 million during his short NBA career. According to the St. Louis Post Dispatch, Miles, who had filed for bankruptcy, had his belongings auctioned off to help pay off a long list of creditors.  Fans or enemies of Miles got the chance to bid on jerseys, sneakers and unopened luxury furniture. “If you see a yellow tag with the number one on it, those came from the Darius Miles bankruptcy case,” auctioneer Virgil Straeter told the crowd at 5:30 p.m. Most of the attention centered on Miles’ sports memorabilia, specifically the autographed LeBron James jersey that went for $1,500. But that yellow No. 1 was plastered everywhere, from the four-wheeler that looked brand new, to a dining room set still wrapped in plastic, to a stunning supply of karaoke equipment, to the table stacked with 10,000-plus DVDs and video games, to the Ruger AR-556, one of four firearms that arrived in a gun safe without a combination.